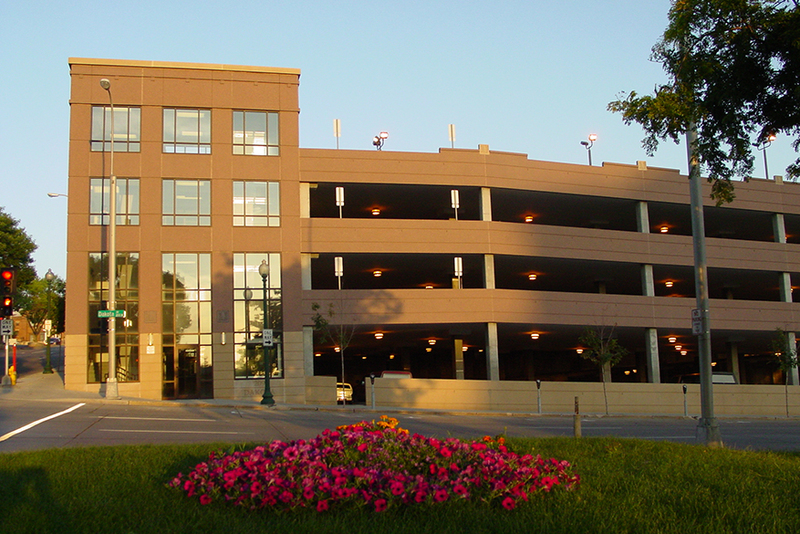 MSH Architects designed this four-level post-tension concrete parking ramp in Downtown Sioux Falls. The structure accommodates a significant change in street elevation and is scaled to meet the guidelines of the Main Street Historic Committee. The parking ramp includes 367 parking spaces and an additional level can be added in the future. 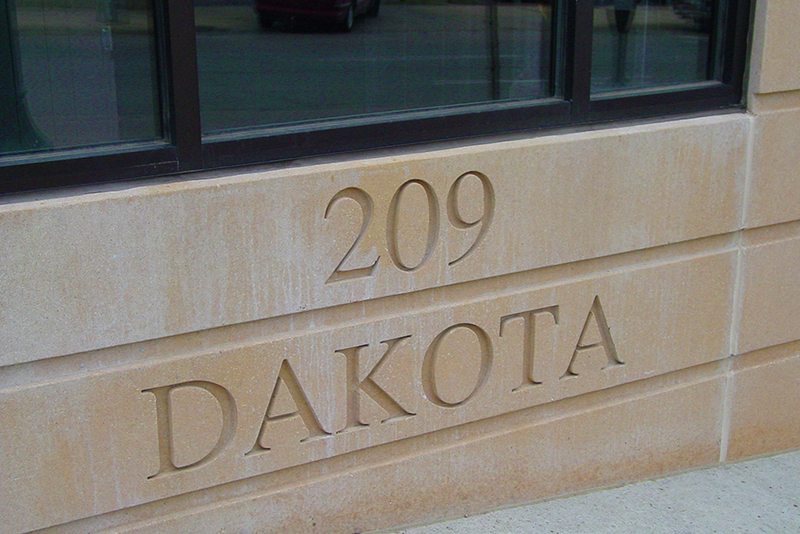 The precast panels are the color of the native rose quartzite stone which compliments many of Sioux Falls’ historic buildings. Its detailing reflects a sensitive blend of modern architecture and the historic character of the neighborhood.